When purchasing a heat pump, you should make sure that you are buying one of top quality so that this can be a long-term investment for you. It is therefore essential that you choose a product from a heat pump manufacturer that is well-respected in the industry for its high standards and reliable products. Because there are so many heat pump manufacturers and suppliers, heat pumps are reasonably priced and sold with substantial warranties, as well as other useful services like installation and maintenance services. what size heat pump would suit your home or office? what type of efficiency are you looking at? who will install your heat pump? 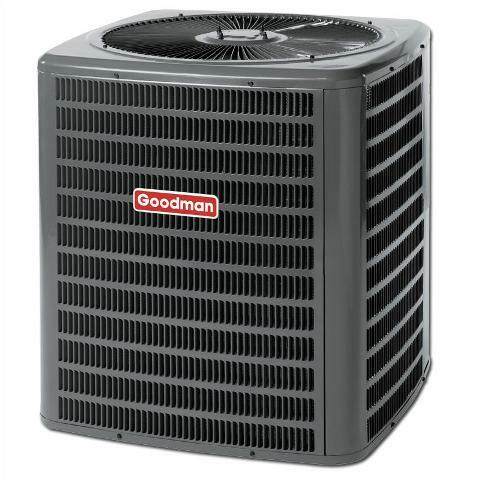 which brand heat pump is the most reliable? which heat pump is the most popular choice among customers? Most heat pump manufacturers have websites where they provide useful information on their product, designs and techniques for heat pumps and heat pump reviews from their customers. Another source for heat pump reviews are blogs and forums directed specifically to homeowners. These reviews are unbiased and up to date, and act a great source of information on how regular people have found these pumps. 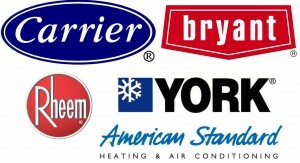 Of these brands, 4 really stand out as having built up a solid reputation due to their top quality materials, access to repair parts and large network of experienced HVAC installers who are familiar with the brand or model. American Standard was established in 1881, and since then has won a number of awards for their excellent products. 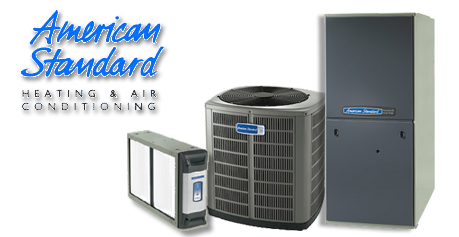 In 2011, for the fifth time, American Standard Heating & Air Conditioning was ranked highest in overall dealer satisfaction. On top of that, in May 2012, they were rated as the top heat pump manufacturers by readers of a national product testing and research magazine. Founder Willis Carrier invented the first system for “manufactured weather” in 1902, and have remained a top leader in the industry since then, worldwide. Because of this, they have built up a reputation based on a legacy of innovation, and that legacy is prevalent in their superior units. Lennox first introduced the riveted-steel furnace in 1895 to a solar-assisted home comfort system, so they’re knowledge and experience runs deep. This is a highly trusted and reliable brand which has won the ENERGY STAR® Manufacturing Partner of the Year award four times already. These units have SEER ratings of 13 and 14 and also offer quiet fan operation. The units are powder painted, and this ensures not only a visually appealing unit, but a durable one which can withstand most weather conditions. They also make use of the latest technologies in order to remain at such a top level. York has installed units in some of the most famous buildings around the world, including the Empire State Building, the Taj Mahal and the Sydney Opera House. That on its own should be evidence enough that this definitely is a manufacturer which you can trust and rely on. Their products literally are award-winning, and they deliver on their promise of ensuring sustainability and simplifying maintenance. Their 100% Satisfaction Money Back Guarantee displays their confidence in their products. Most heat pumps are manufactured, making use of the same basic components like the condenser, pump, expansion valve and evaporator, but even though there are basic similarities, the design of the heat pump will also vary depending on its application. Most reputable heat pump manufacturers are aware of the increasing concern for environmental issues and they are using technological advances to produce environmentally friendly, energy-efficient heat pumps that provide both heating in the winter and cooling in the summer. Their heat pump systems are providing an economical and efficient way to control temperatures and also reuse existing heat energy. For instance, heat pumps need a working fluid to transfer excess energy from one heat source to another, and where once chlorofluorocarbons were used, because of their harmful effects on the environment, they have been gradually replaced by hydrocarbons, water and ammonia. Geothermal heat pumps are similar to ordinary heat pumps, except they rely on the heat of the earth to provide heating; and in fact research shows that about 70% of the energy used in a geothermal heat pump system is renewable energy from the ground. These heat pumps are the most efficient with quiet heating and cooling technologies, They are sought after because they produce far lower energy bills. 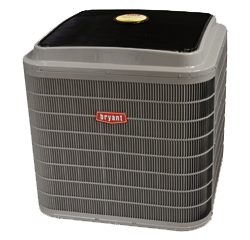 These heat pumps are also included in the EnergyStar program. The cost of a geothermal heat pump can be anything from $3,500 -$8,000 with the more expensive models offering more features and options. Installation costs can push the cost up to anything in the area of $25,000 depending on depth of pipes as well as soil conditions. Installing a geothermal system sometimes involves digging holes up to 250 feet deep. You will no doubt be looking at a heat pump that works efficiently, and for this reason your heat pump will need to be sized to maximize efficiency. You may need to get in a contractor to calculate your house’s heating load. 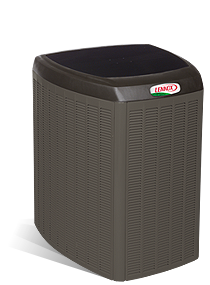 Each heat pump manufacturer offers different features on its heat pumps, and you can go into any store and ask an expert to determine the correct heat pump size for your home. You will need to make sure that the unit you are buying doesn’t have certain requirements for it to function properly. consider how much space your unit will require for installation and whether the heat pump manufacturer has a team of skilled, experienced and professional installers. 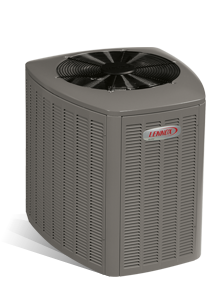 Proper installation is the make or break of a heat pump installation. 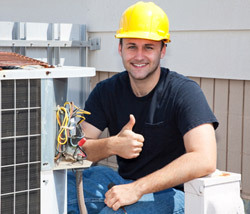 A good contractor will correctly size your heat pump and also respond quickly when you have a problem with your unit. determine the quality of the unit you are interested in. The best ones will have galvanized casing as opposed to aluminum casing which will deteriorate quicker. Also the higher quality heat pumps will have things like copper piping as opposed to the lower quality units with their aluminum piping. check out the type of refrigerant used in each system and make sure yours uses a refrigerant accepted by the Environmental Protection Agency. Not using the refrigerant may hamper your chances of not being able to get refills. Heat pump manufacturers are aplenty, and like it or not, there are definitely some that are better than others. Buying a heat pump is a significant investment and of course you want to make sure that you’re getting a high quality product, good prices and the best service. Most of the top manufacturers have been around for a number of years and have got a loyal customer base. But how do you find out about these manufacturers? 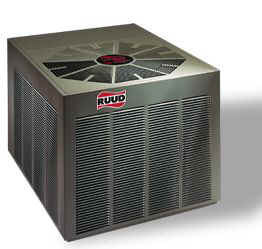 The answer is to simply check online because there are numerous product reviews for the best heat pumps on the market. If you decide to support either one of the brands mentioned above, you can feel safe in knowing that there are no hidden snags, that you are receiving top quality, and that you are actively aiding in conserving energy, which should be a priority for everyone in this current climate.